When great leaders leave this earth they leave behind an unforgettable legacy. 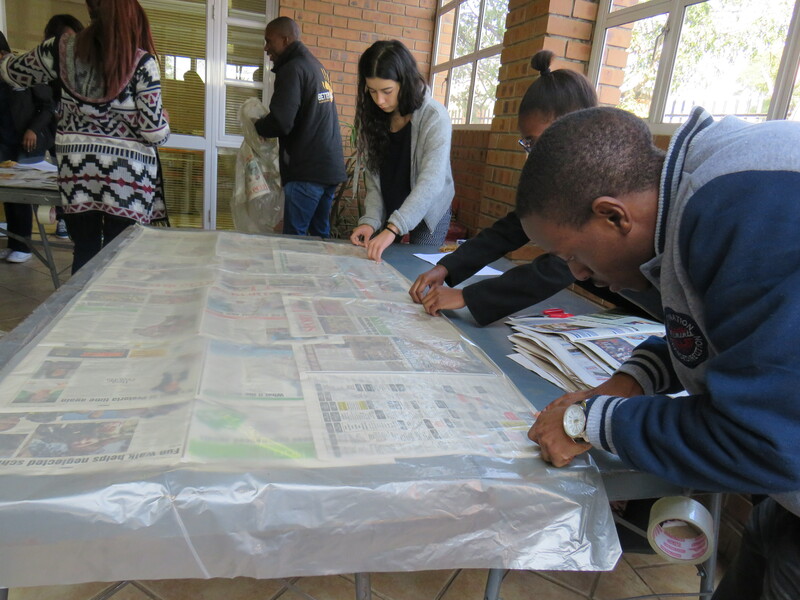 Nelson Mandela’s passing left a void in many hearts but that was quickly filled by the Mandela Day initiative. 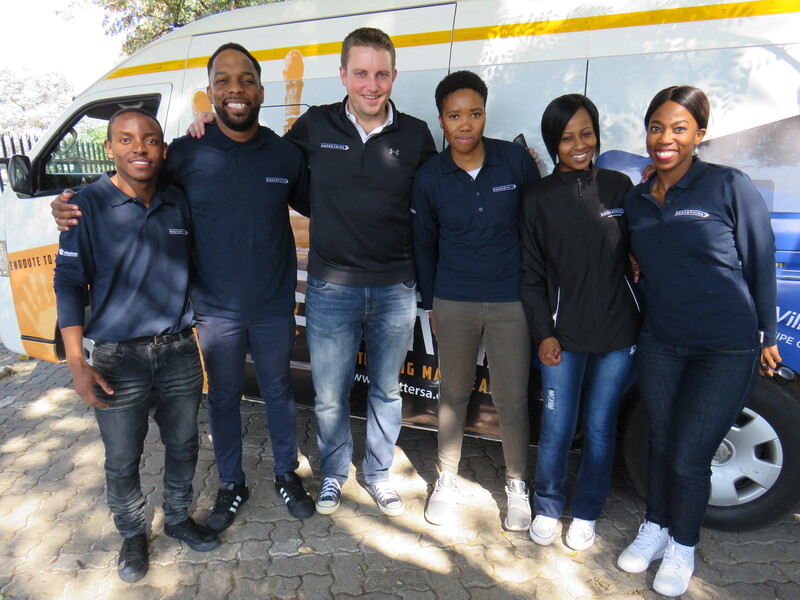 The opportunity to give back to the less fortunate has grown immensely since 2013. 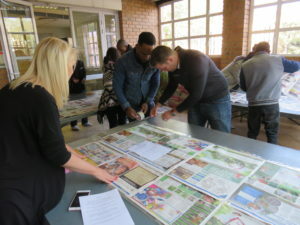 Rocketmine participated in this year’s Mandela Day. With the help and guidance of Better SA we created biodegradable sleeping bags for the homeless. 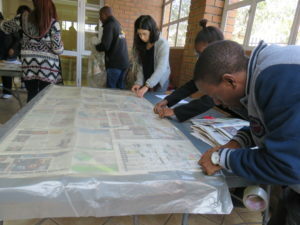 A frosty cold front was due to hit the heart of Jo’burg the weekend before Mandela Day. Thus, we created the sleeping bags on the 14th of July 2017. 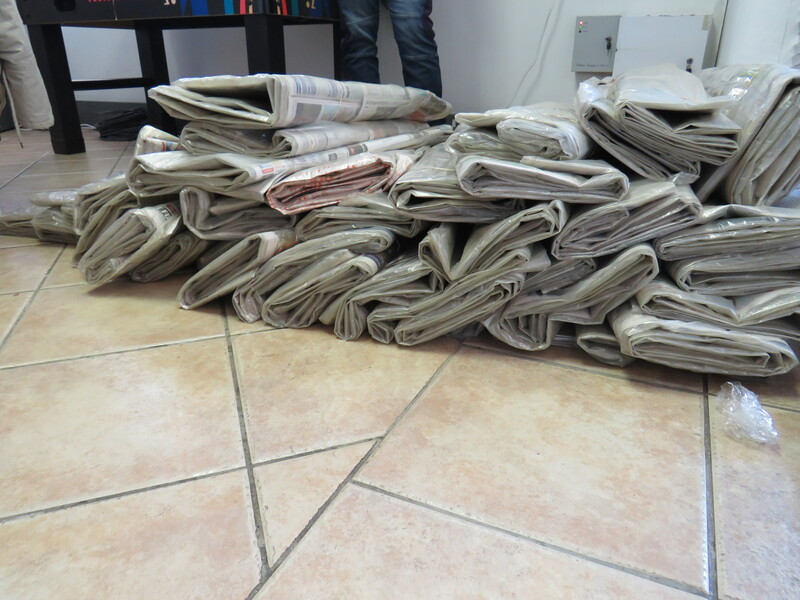 The sleeping bags were made from plastic and sufficient layers of newspaper sheets. Making the sleeping bags well insulated, water proof, environmentally friendly and easy to carry around. 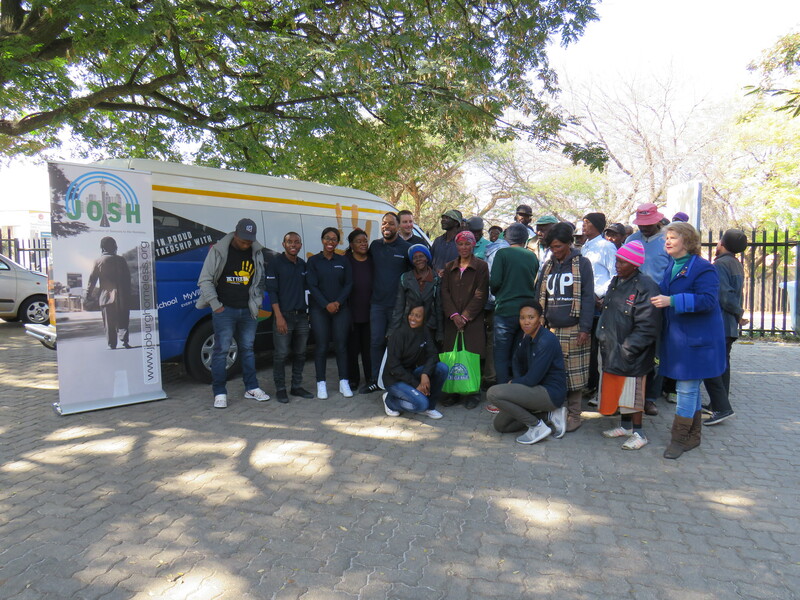 The JOSH foundation, based in Randburg, were provided with 47 sleeping bags that were completed within four hours. The faces of the men and women in at the centre lit up with joy and appreciation for the thoughtful gesture. Better SA’s beneficiaries are in dire need for various skills and resources. Should you have time make sure you reach out to them and do your bit for the community. What would a year be without a Mandela Day? The spirit of UBUNTU is the common thread that connects us all together. Giving back should not only be on Mandela Day, but a lifestyle we choose to live, which will make it a part of us.